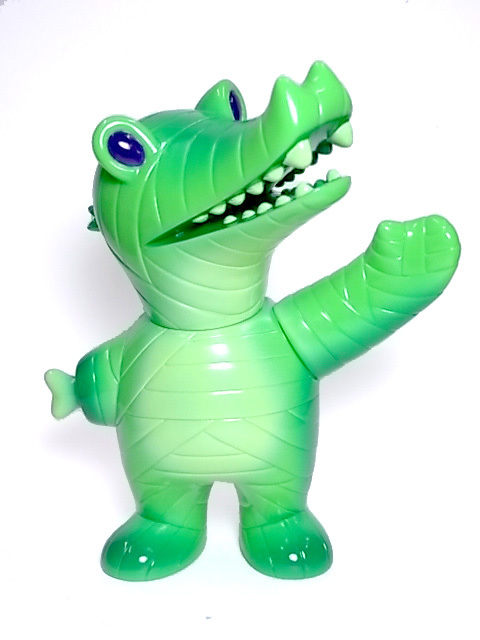 From the swamps of Florida, Mummy Gator rises from the muck! Part mummy, part mascot, all cute. Available Saturday, October 31st, $50 each.